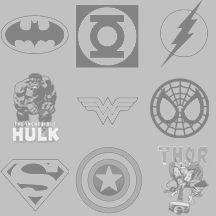 We have a little bit of everything here at Comic Collection. 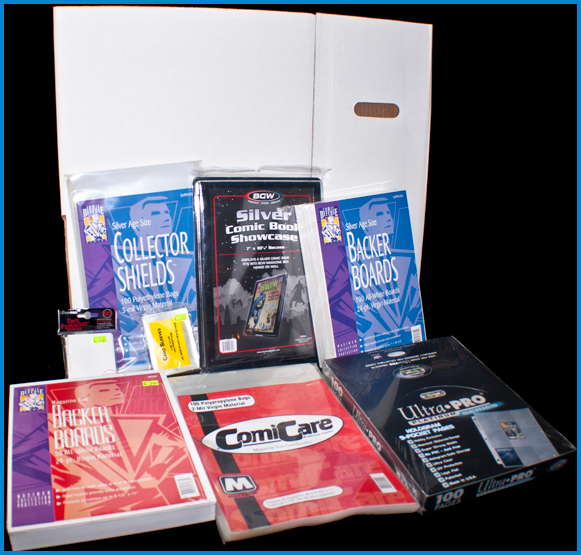 Our goal is to be your one stop shop for your comic, graphic novel, magazine, figurine, gaming and collectible needs. We carry a large selection of statues and mini figurines. New items are always coming in and we also carry a variety of hard to find or one of a kind pieces. 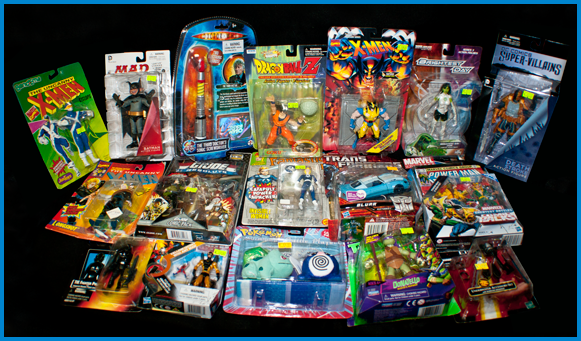 Our action figure assortment is constantly changing too. You never know what you will find! 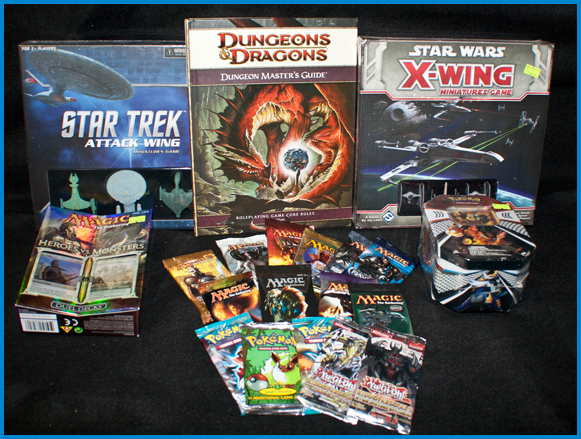 We have everything a collector could need, from comic supplies like bags and boards of varying styles to gaming supplies like paint for warhammer or top loaders for magic cards. 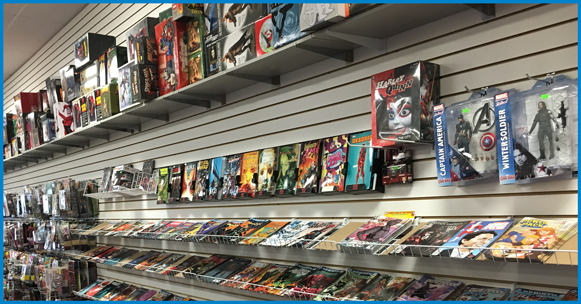 And what is a comic shop without comics?! 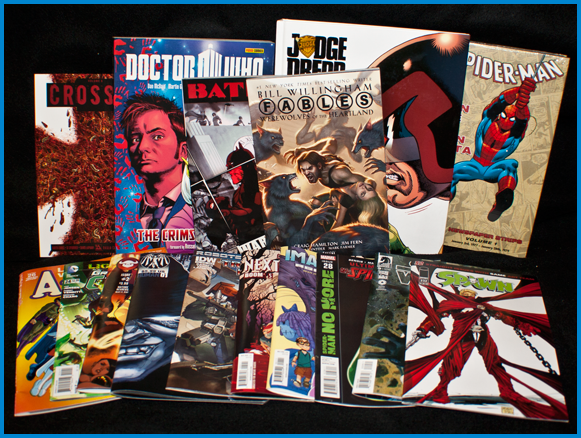 Our shelves are overflowing with comics from Marvel and DC as well as a wide variety of independants. New issues arrive every week. 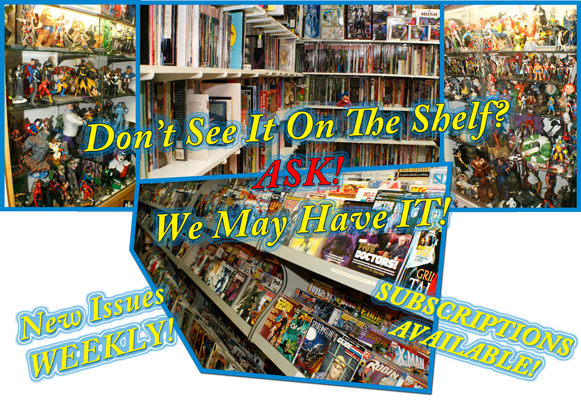 In our large inventory of back issues you can find some rare and hard to find issues perfect for your collection. We have a vast array of trade paper backs as well. If you do not see it on the shelf, ask for it. We may have it or can order it for you.